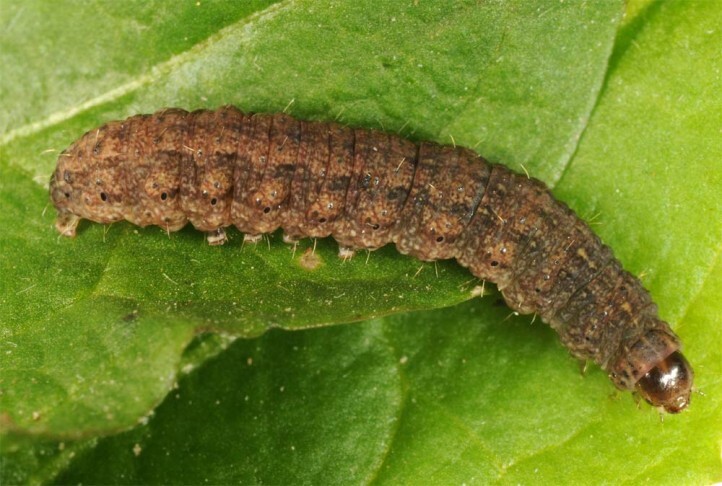 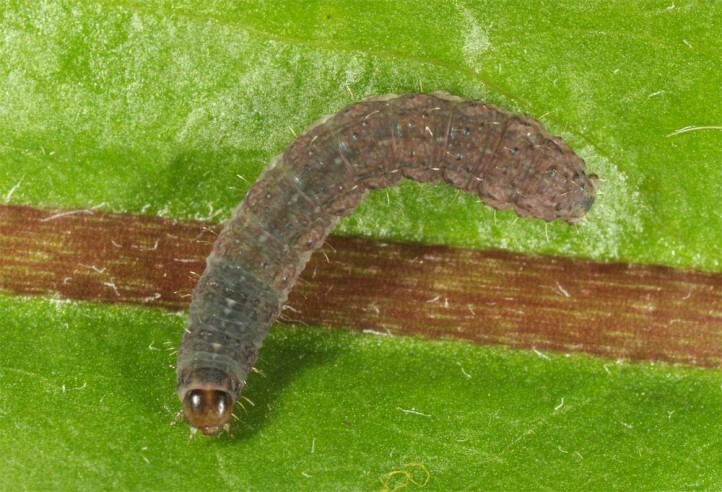 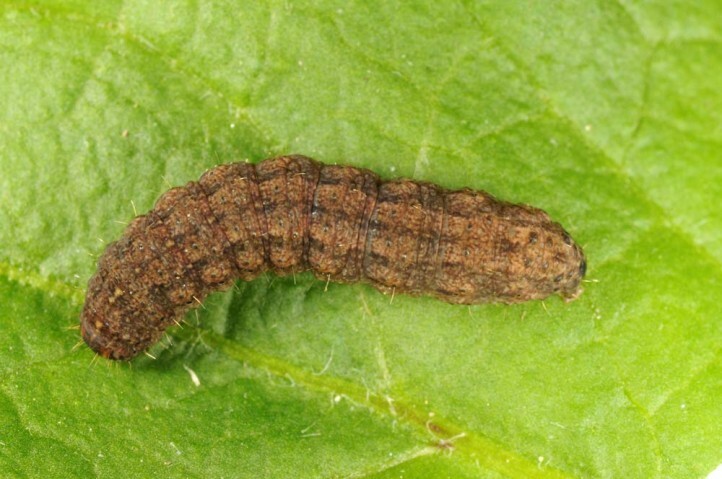 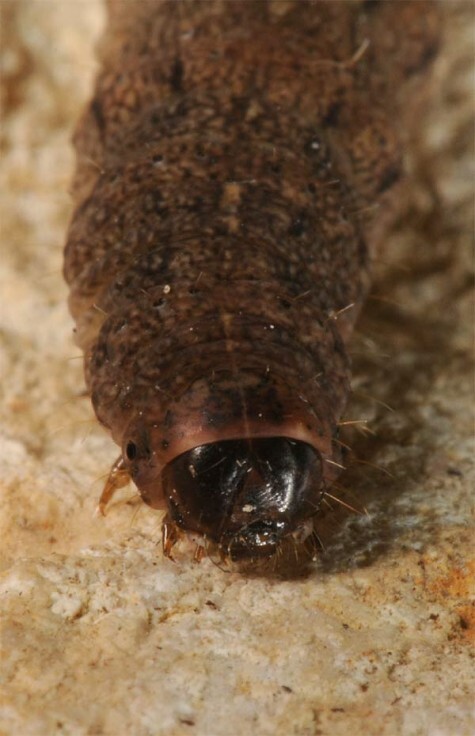 The larvae are polyphagous in the grass and herb layer. 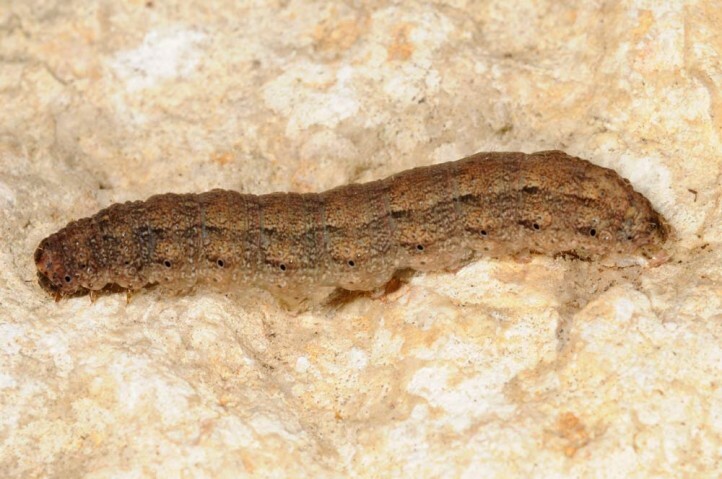 Caradrina aspersa inhabits stony mountain slopes, limestone grasslands and other dry and warm habitats up to above 2000m asl. 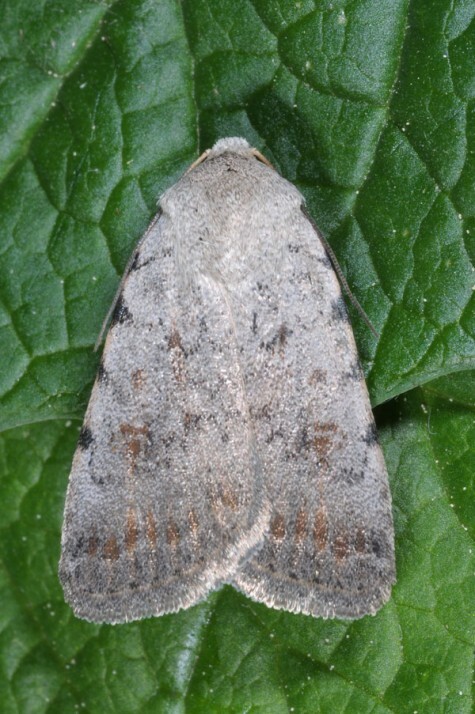 The moths occur in one or two generations between June and September. 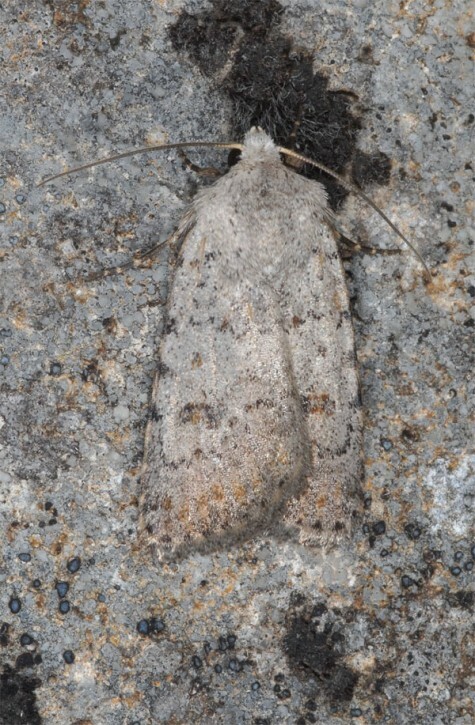 I met the adults quite numerously in a light trap (Beck/Wagner) in Bulgarian Pirin mountains in 1900m asl in late July 2013. 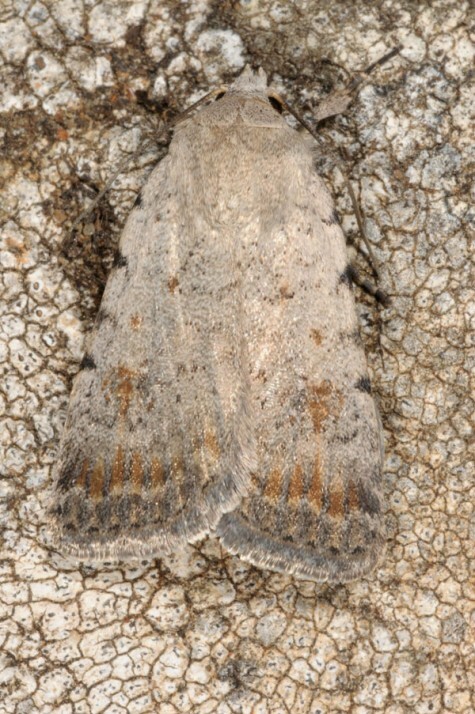 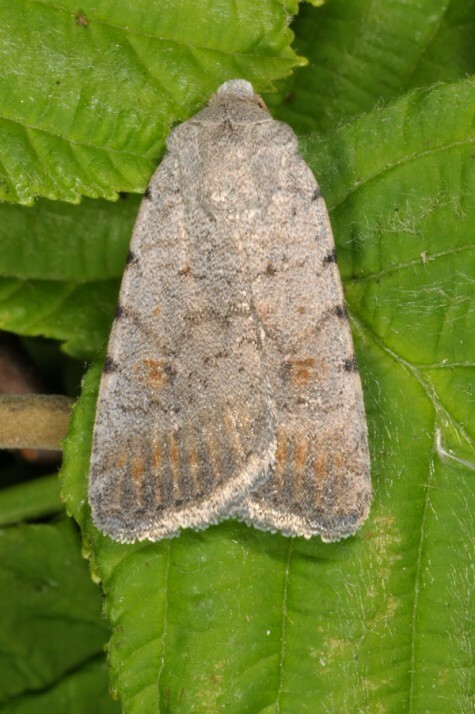 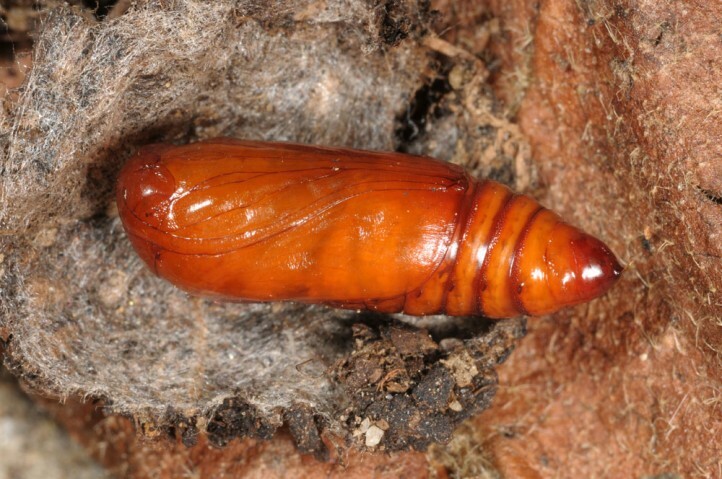 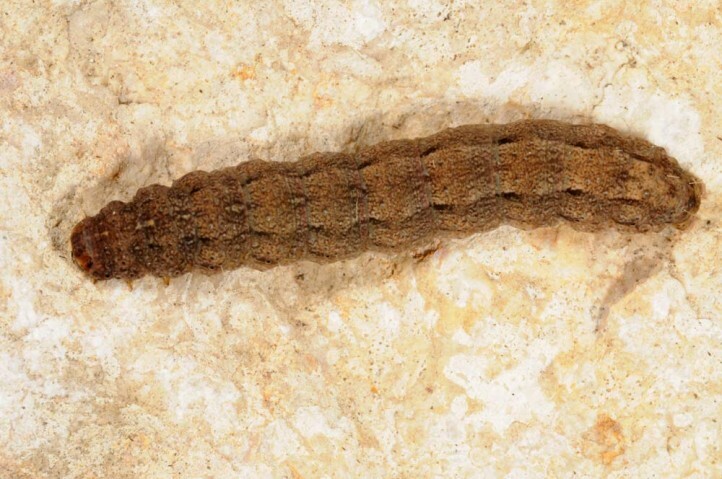 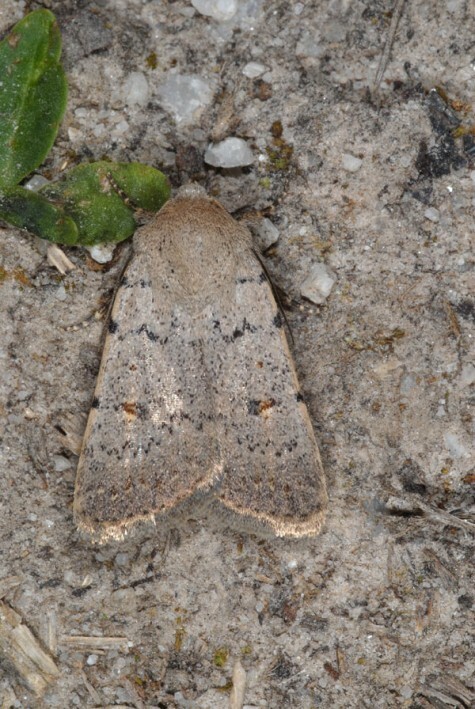 Caradrina aspersa occurs from N-Africa across South and parts of Central Europe (e.g. 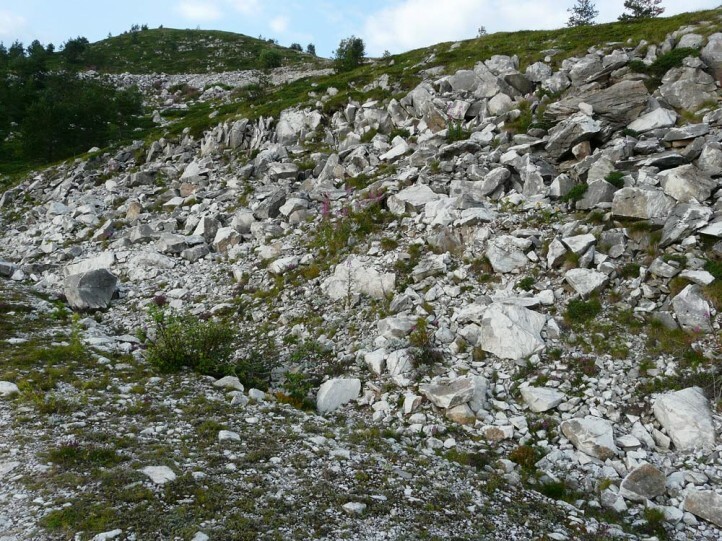 S-Switzerland, W-Germany) to Asia Minor and the Near East.